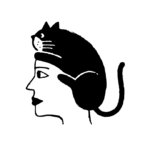 The business of collaborations has become a major part of the fashion and beauty industries. In fact, it seems that these days, every other collection announcement has turned into a partnership between two existing brands. Not that we don’t love a good collab, but we will admit it’s become harder for one to surprise us. 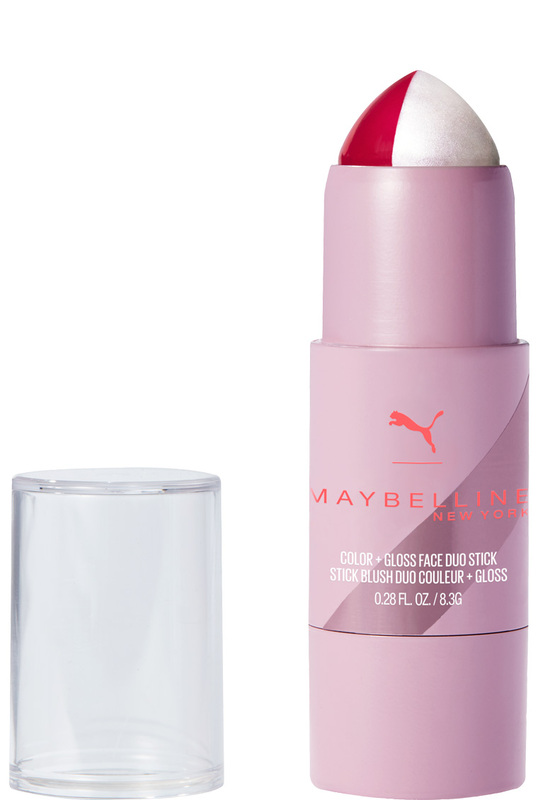 But earlier this week, when Maybelline New York announced via an Instagram reveal that it would be partnering with Puma on a line of makeup, we were truly pleasantly surprised by the news. 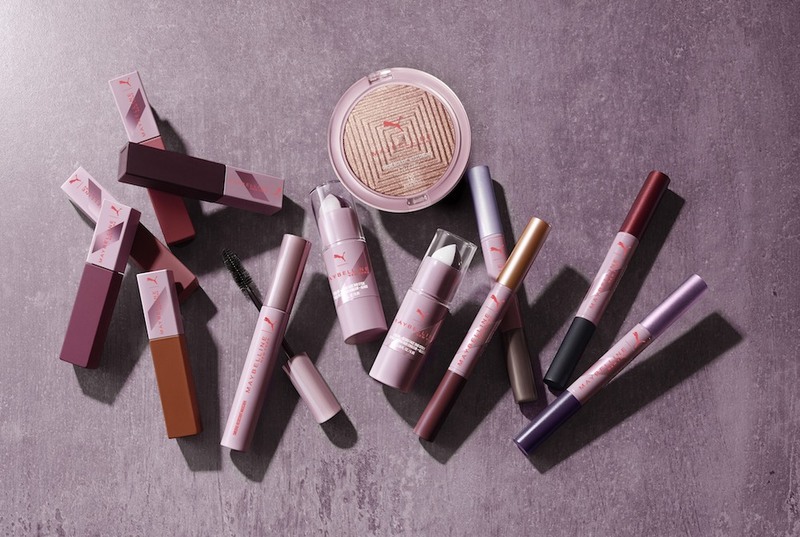 Model and longtime Maybelline spokesperson Adriana Lima will be the face of the limited edition PUMA x Maybelline campaign, which will launch at the beginning of February. 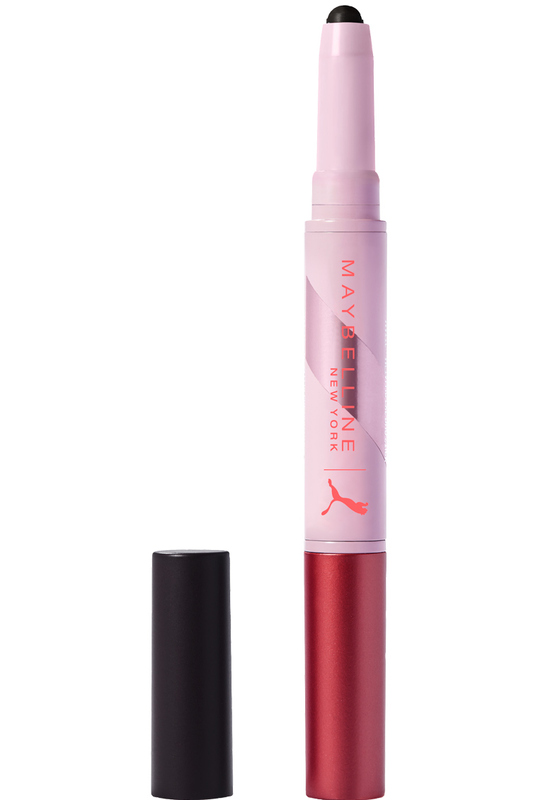 Until then, take a look at some of the products we’re already drooling over. 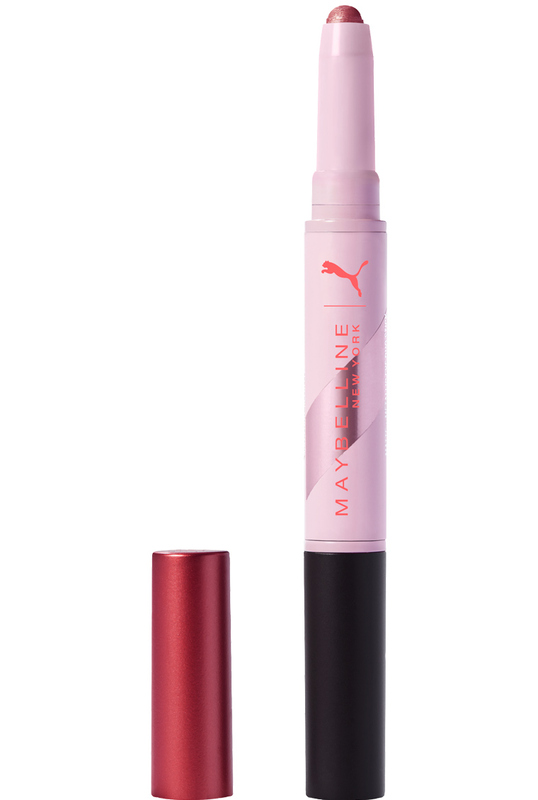 A portable, double-ended eyeshadow stick is just the thing you need in your gym bag. One side is metallic while the other is matte. 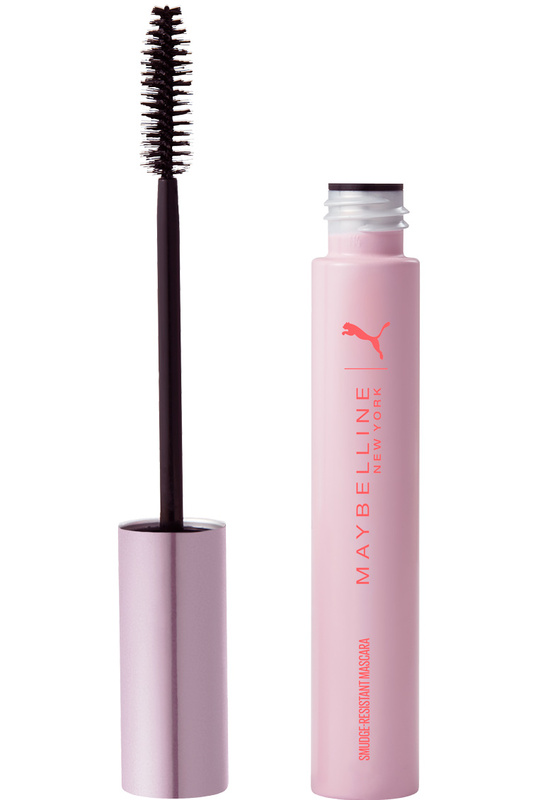 If Maybelline’s long, long history of creating great mascaras is any indication, you’ll want to scoop this one up. 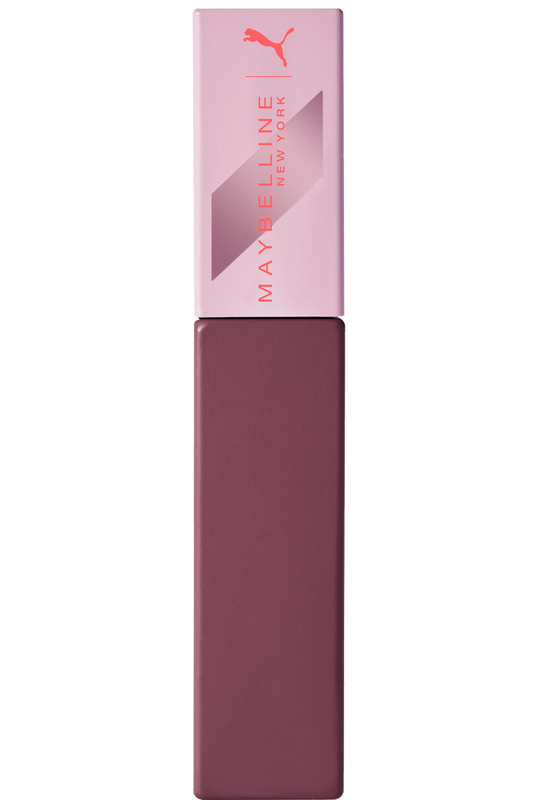 We love Maybelline’s ultra-longwear matte lipsticks, so this is sure to be a hit. A blush and highlighter combo? Genius.